Earn $21.50 in Rewards credit (2150 points) What's This? 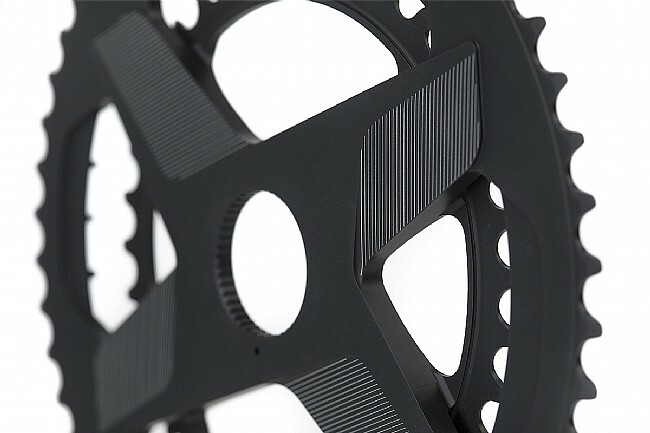 Introducing the new Rotor Aldhu Direct Mount Chainrings. 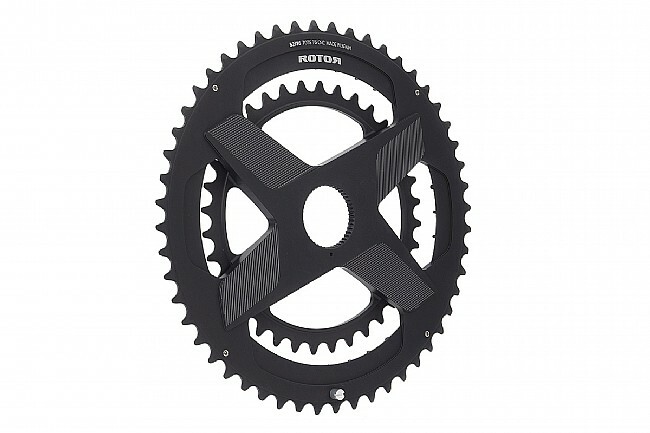 The Direct Mount is CNC’d from a block of 7075 aluminum to save more than 30 g over a standard chainring combo which, together with ALDHU crank arms, becomes ROTOR’s lightest crankset ever. The ALDHU 3D+'s innovative modular structure makes each component individually available to accommodate the current spectrum of riders and bike standards. 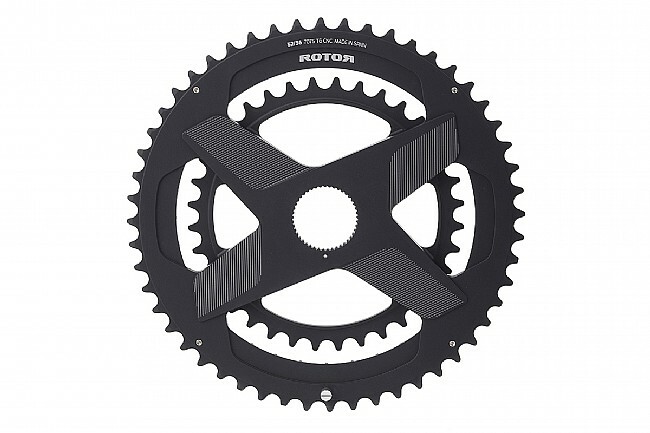 The Rotor Aldhu Direct Mount Chainrings are available in three sets: 53/39t, 52/36t, and 50/34t.